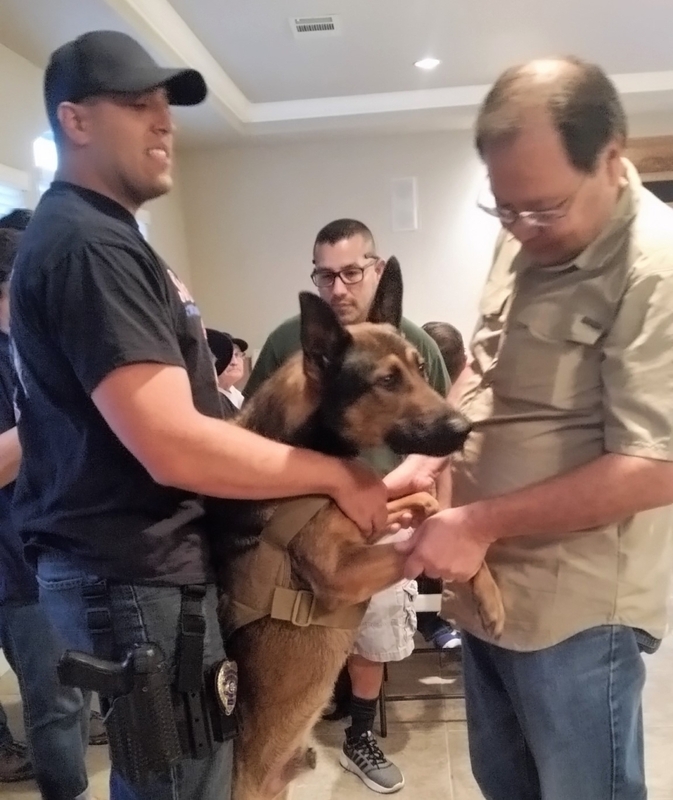 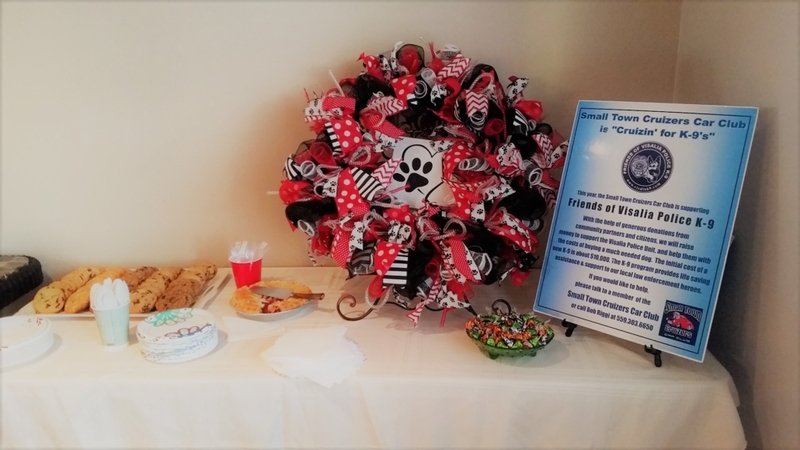 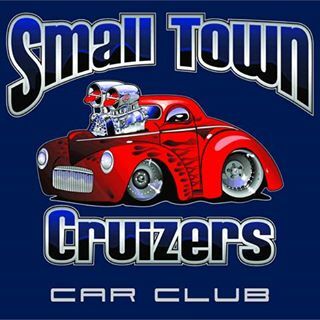 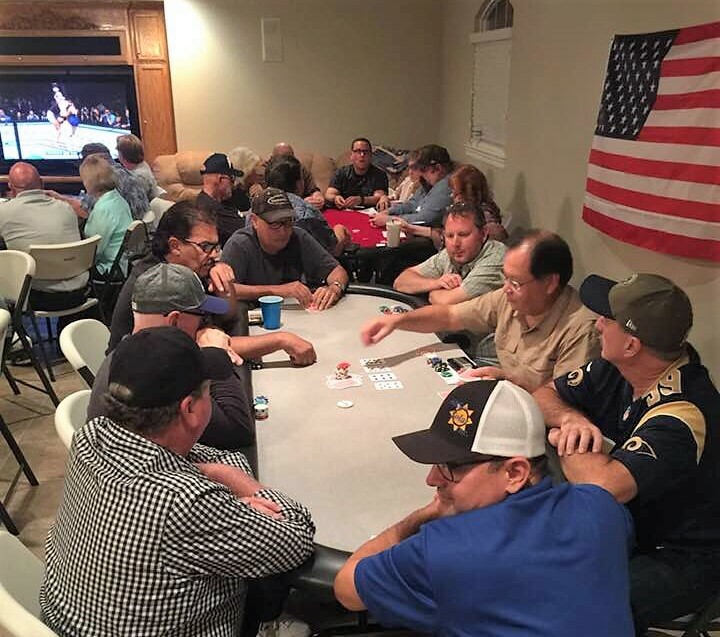 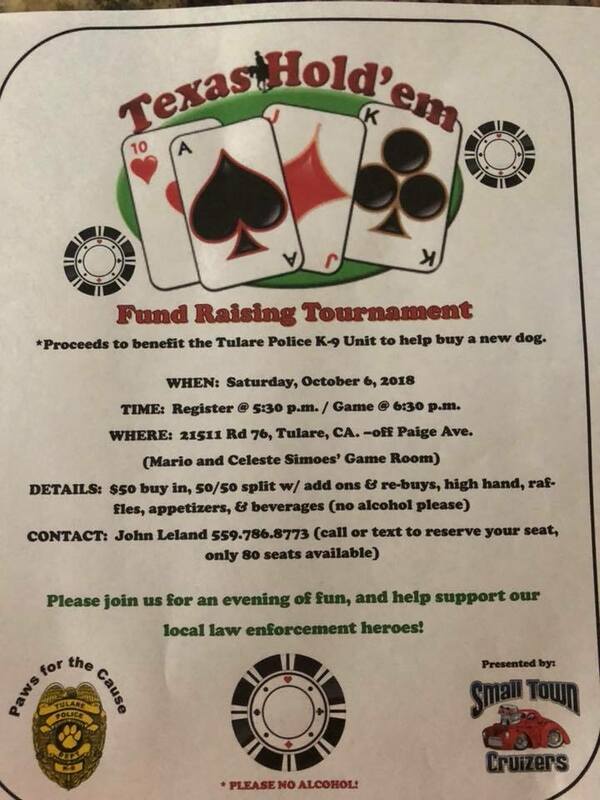 A huge thank you to Small Town Cruizers Car Club for hosting a fundraising event for Tulare Police Paws for the Cause in their efforts to secure another K-9 officer. 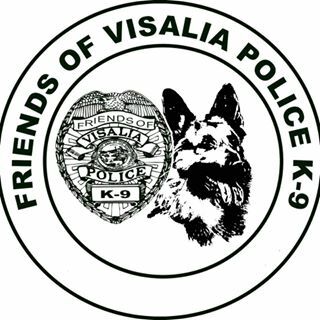 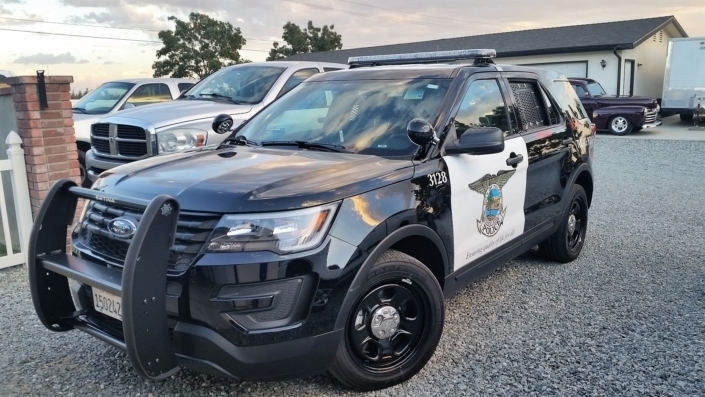 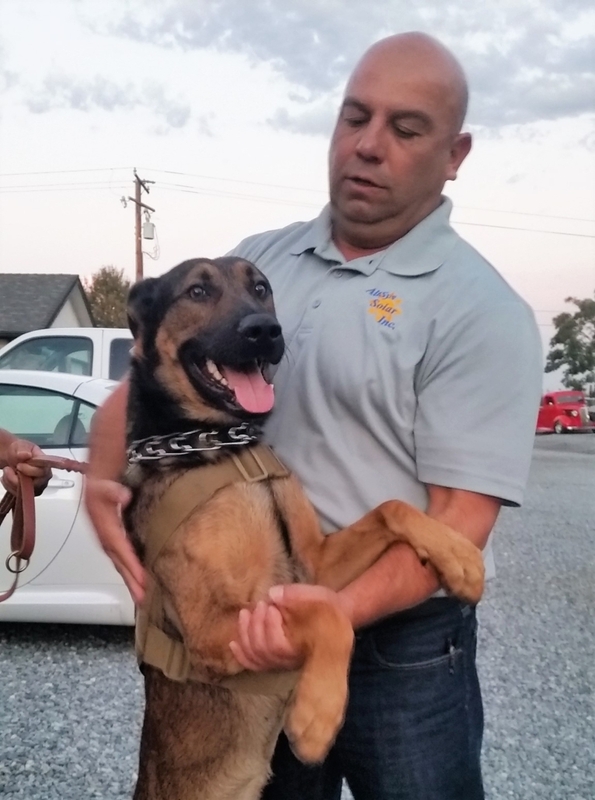 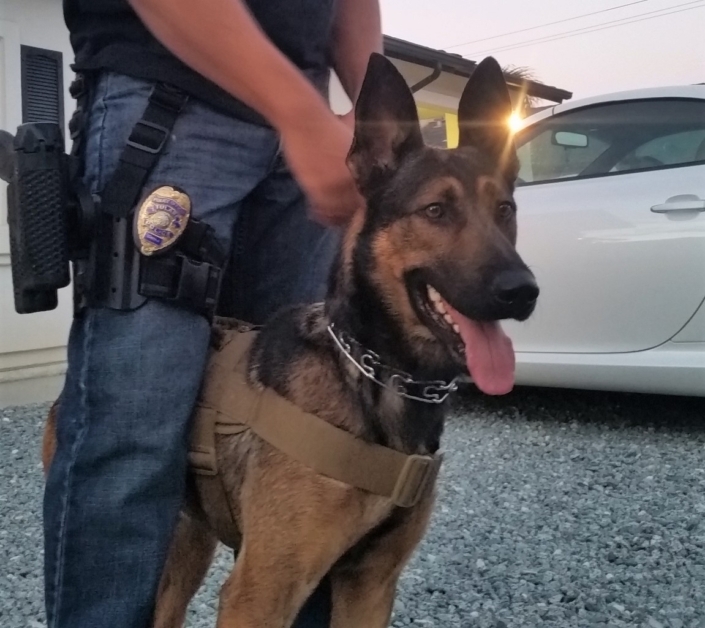 With the help of generous donations from community partners and citizens, the money raised to support the Tulare Police K-9 Unit will help them with the costs of buying a much needed dog. The initial cost of a new K-9 is about $10,000. 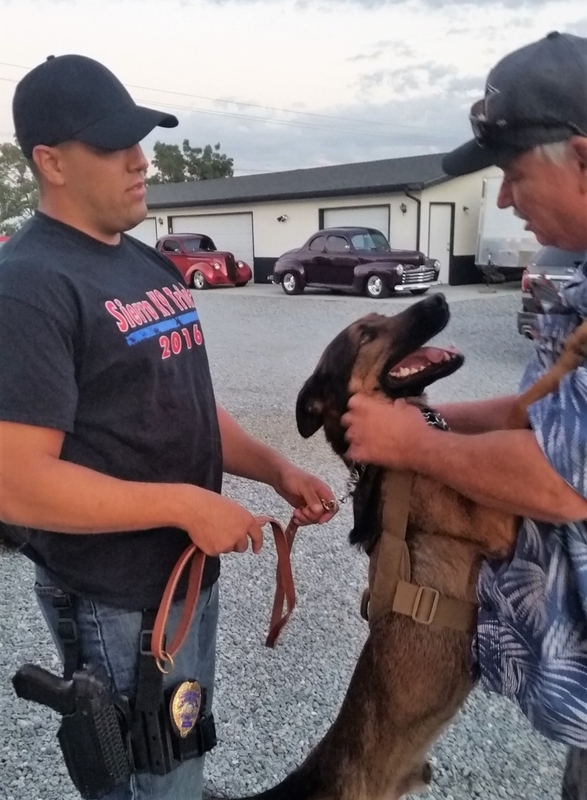 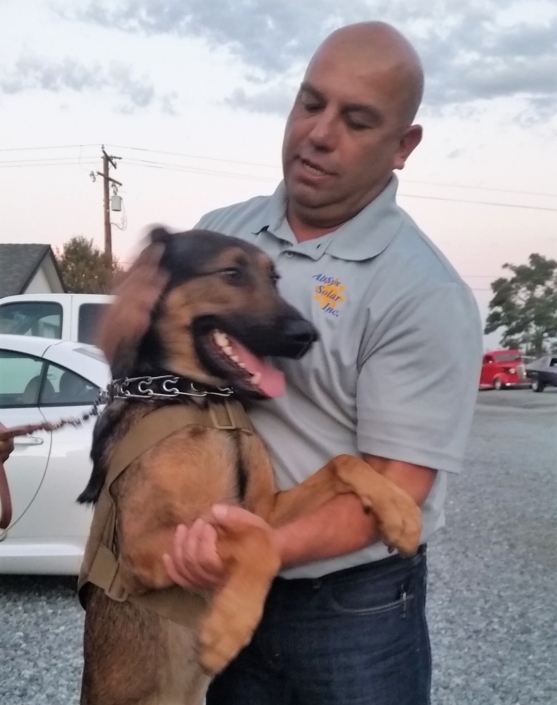 The K-9 program provides life saving assistance & support to our local law enforcement heroes. 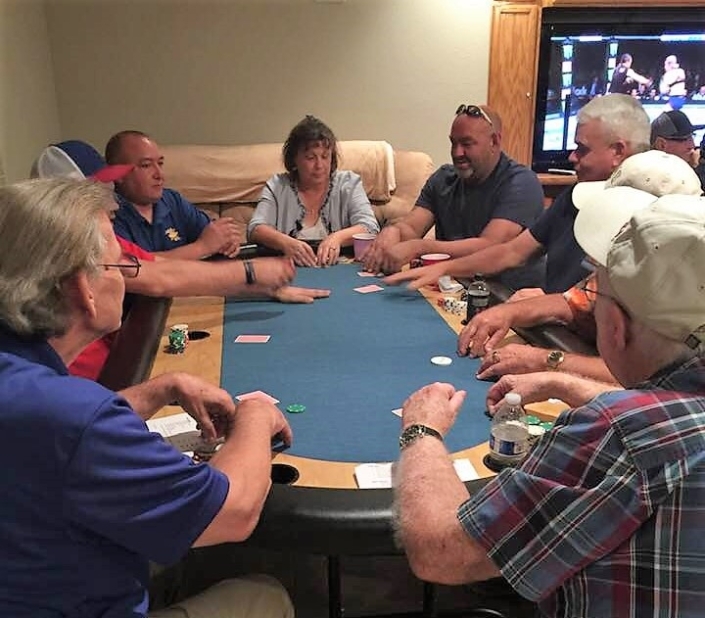 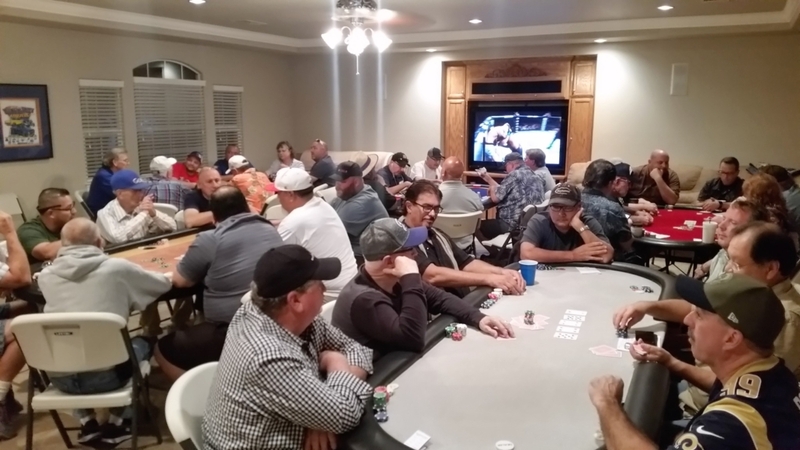 AltSys Solar Inc. sponsored players to participate in this event and glad it was a great turn out and overall event!